Porthmadog (pronounced Port-mad-uk) is a small town perfectly placed for visits to impossibly beautiful Snowdonia and the surrounds. In the 1800s the harbour was a busy trading point but now the town’s main export is tourists who come for the great outdoors and the quaint Welsh way of life. This is an idyllic setting for a first date, particularly if you like unique shops, boutique little cafes and of course, mountains and hiking. Image via Airviewsphotos on Flickr. To get your bearings in this bustling little hub take a walk through the town centre and dip in and out of the craft shops and boutiques along the high street. Once you’ve satisfied the browser in you, stroll along the harbour and watch the sail boats bobbing along peacefully. Finish your relaxed date with a meal at Grapevine on the high street. This welcoming little café has a sun terrace for the warmer months and its no frills home-cooked menu offers some real treats. Is your date a bit of a music buff? 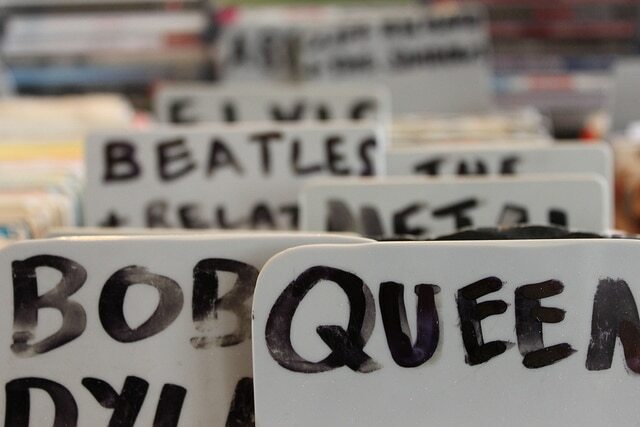 How about taking them to Porthmadog’s record shop? The owners are very proud of their collection of records and are all too happy to chat to you about them all. You could take away a souvenir as they have a great collection of Welsh artists here too. Just five miles from Porthmadog is Harlech Castle, a world heritage site which shouldn’t be missed if you’re into your history or want to create a bit of romance on your date. 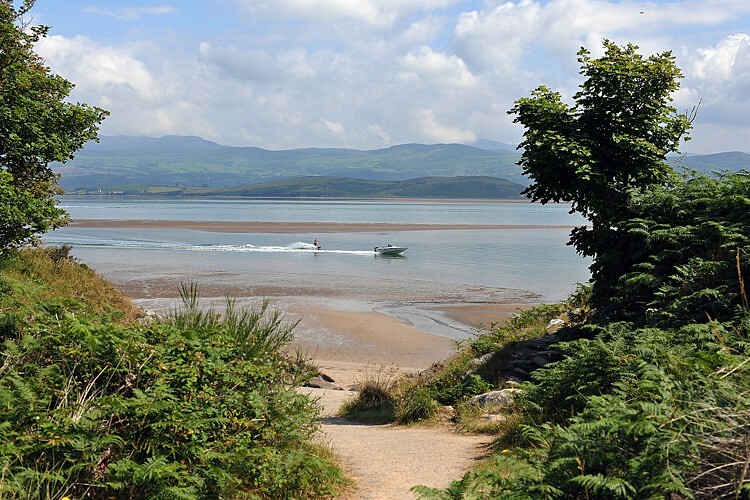 Nearby Harlech beach is also a nice day trip, sandy and popular with locals this beach has an abundance of seashells – perhaps a nice memento of a first date spent on the beach? Image via nigelwoolward on Flickr. 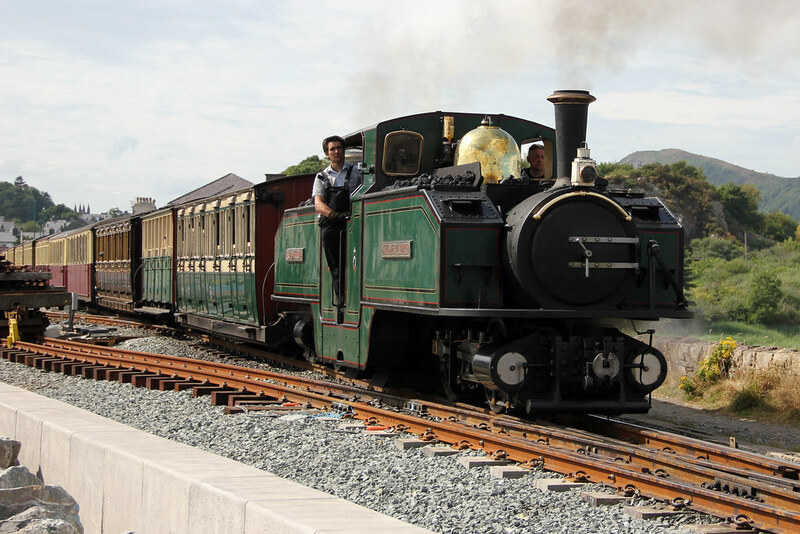 The Ffestiniog railway is Porthmadog’s most famous landmark – and despite its astounding age, is still used as a working railway line. This windy, fascinating route starts near the Cob and weaves along the Cambrian coastline, powered by steam. The Welsh railway is another old line which now links Porthmadog to the pretty town of Caernarfon – ideal for a lengthy and scenic journey to spend time getting to know one another better. Image via Ian 10B on Flickr. 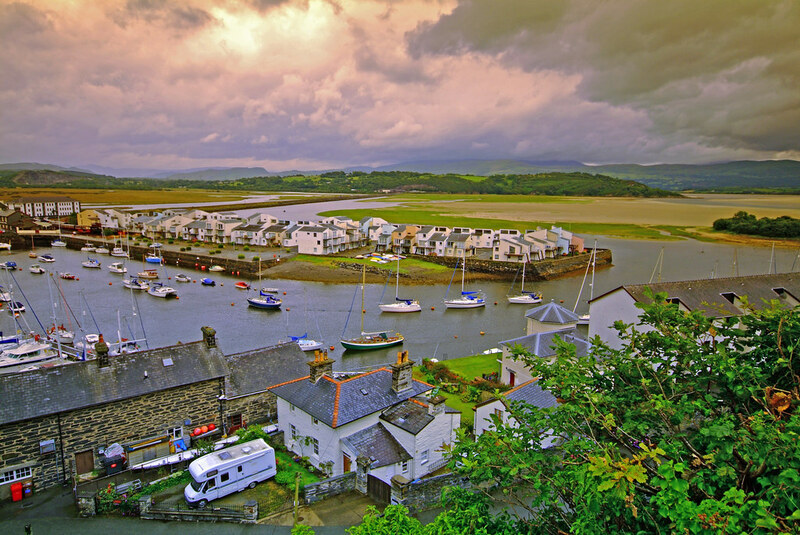 The main reason people come to Porthmadog is to visit Snowdonia and the surrounding countryside. 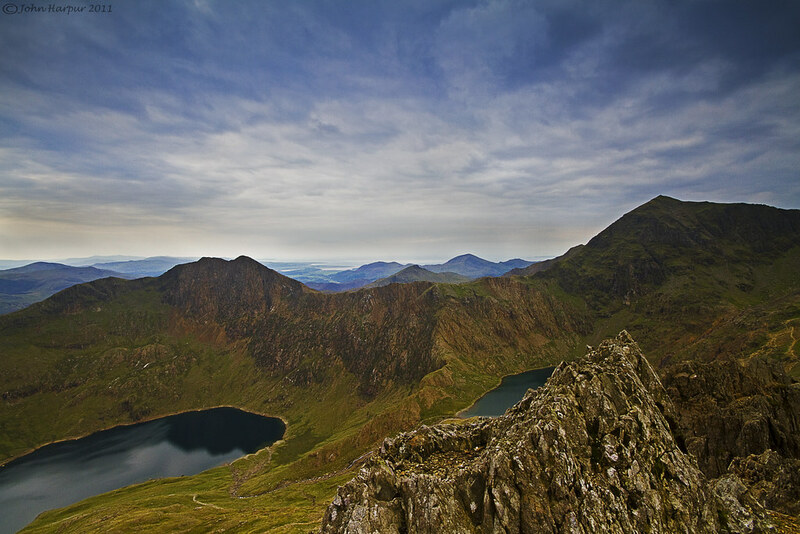 If you’re date is a bit of an adventurer then you can be sure to impress with a walk up Snowdon, Wale’s highest mountain. There are many different paths to choose from and the views atop this – at times – snowy peak are breathtaking. However the route upwards isn’t for the- faint hearted, so if you’d prefer something a little gentler there’s always the coastal path to contend with. Visit the information centre in Porthmadog for information about Snowdonia access and walks when you’re there. Image via moovinonagroove on Flickr. Looking for dates in Gwynedd? Double your chances and give Date Gwynedd Singles a try for free today.